Does your Rolex need service? 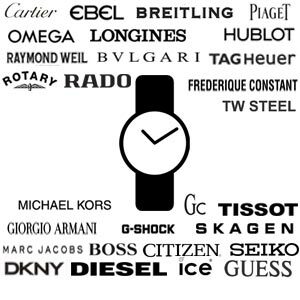 Is your Omega watch gaining or loosing time? 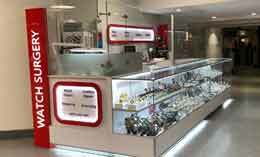 Here at Watch Surgery we have the technology and the experience to deliver outstanding service for your mechanical and quartz watches. 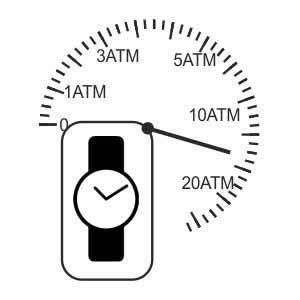 A mechanical watches contain constantly moving small gears and other components, miniature screws & delicate springs. As a watch ages, the lubricants, which make these parts work perfectly, start to undergo chemical decomposition. This affects the perfect harmony of the movement which then causes a decline of the accuracy for your timepiece. At Watch Surgery, we believe mechanical timepieces need to be professionally serviced every four to five years to keep their performance at their best. Anything longer than five years will create unnecessary stress on continuously moving components which may cause an actually avoidable damage to your watch. Therefore a regular maintenance by a professional watchmaker is key to preserve the lifespan of your watch. Testing: Testing the timepiece and making the necessary timekeeping adjustments where required.